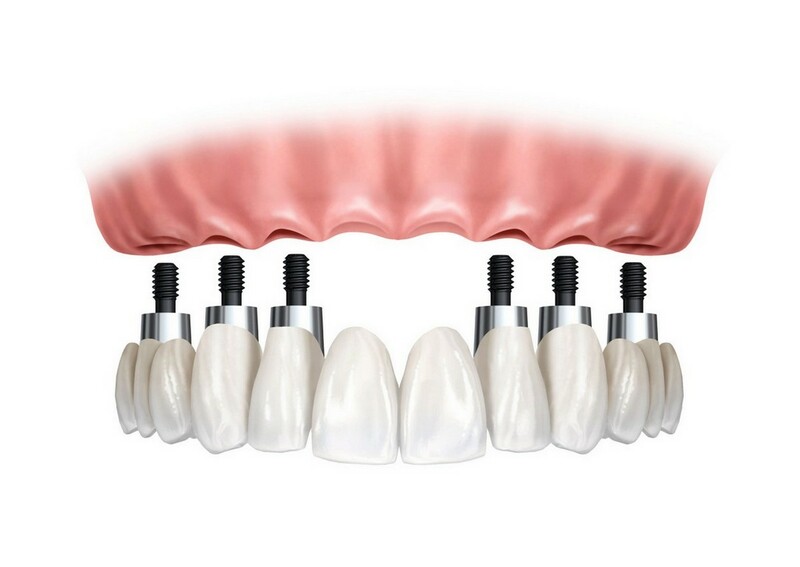 A dental implant is a wonderful piece of dental technology. 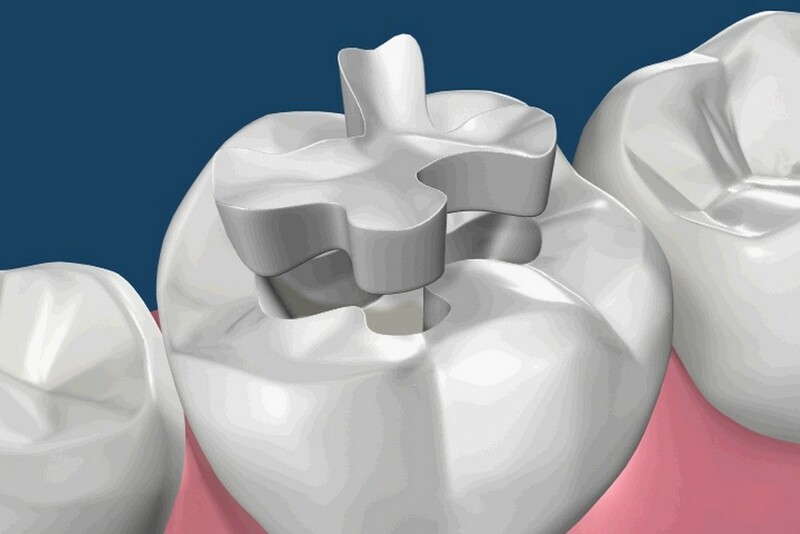 It is an artificial titanium root as a small post or screw inserted into the upper or lower jaw bone that provides a solid foundation on which you can place porcelain crowns or bridges, or dentures. They work just like natural tooth root, providing the same function. 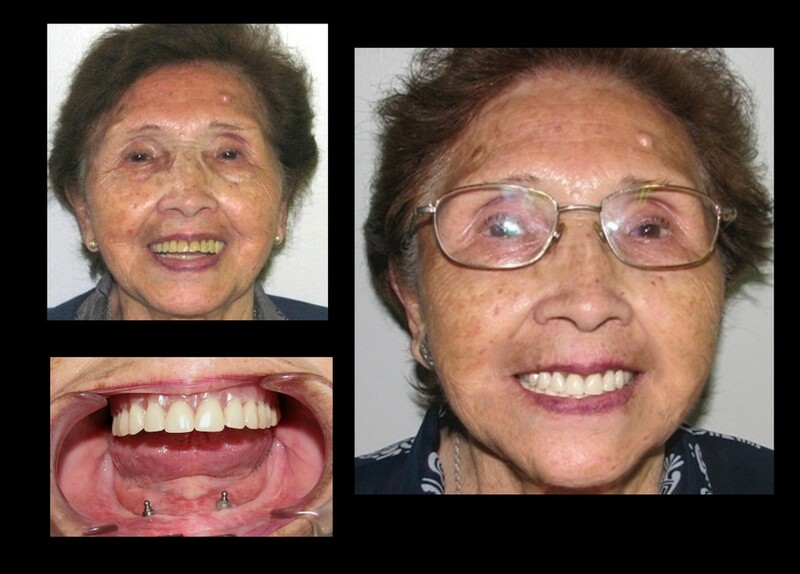 With dental implants you can chew, speak naturally and smile with confidence. 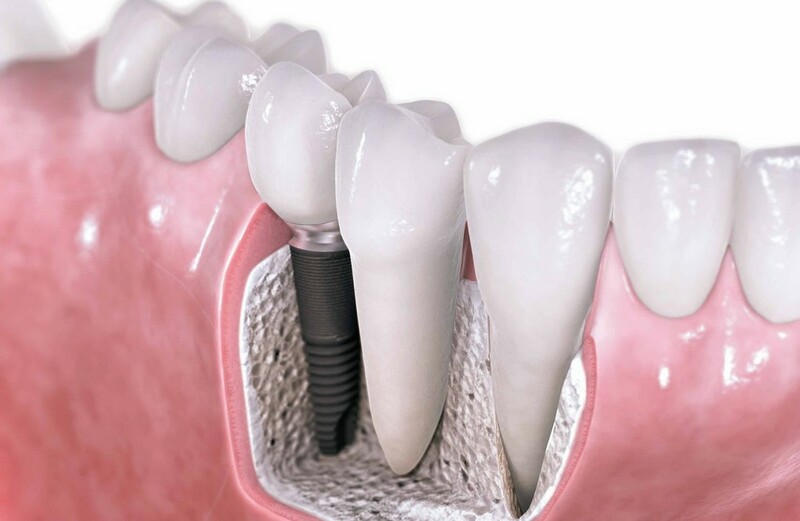 Almost anyone who has lost a tooth, several teeth or even all of their teeth is a candidate for dental implants. 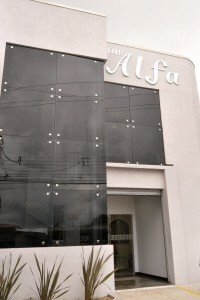 Clinically tested with great success, improve their health and quality of life. 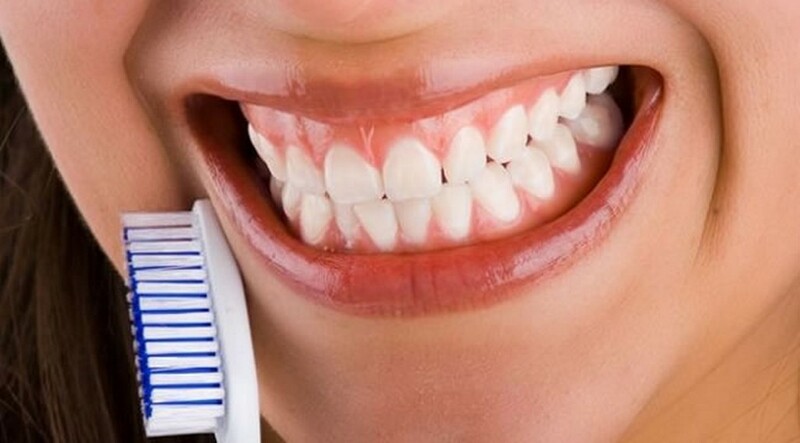 You can swim, horseback riding, skiing, playing with children, business presentations and eat whatever you like without worrying about their teeth from moving or falling. 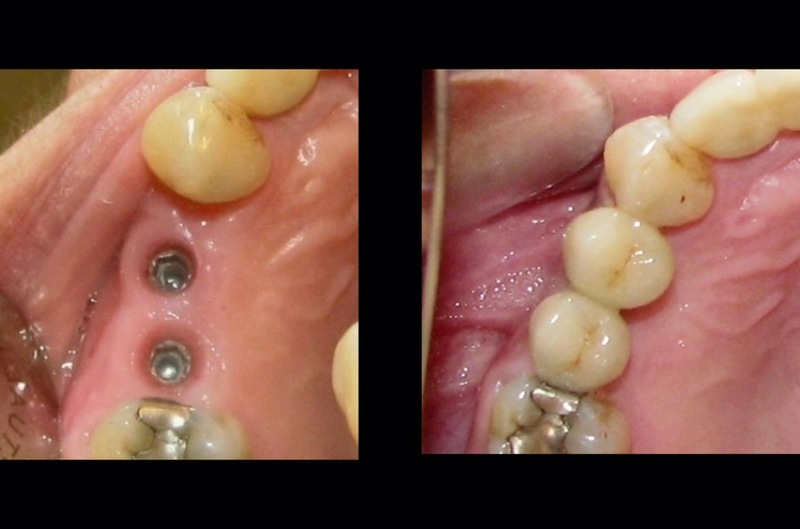 Dental implants are fixed in place and can last a lifetime. 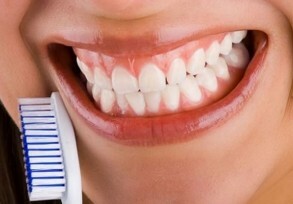 They are clearly one of the best and most predictable treatments offered by modern dentistry. 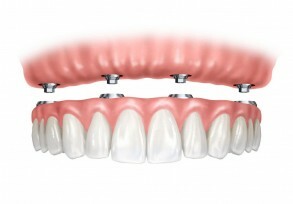 ¿What is a dental implant? 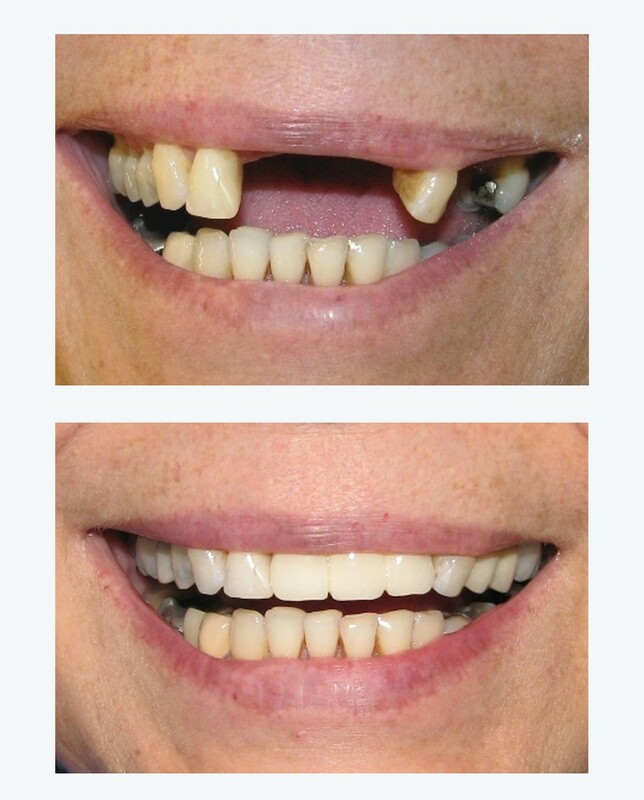 Replace one or more missing teeth without affecting neighboring teeth. 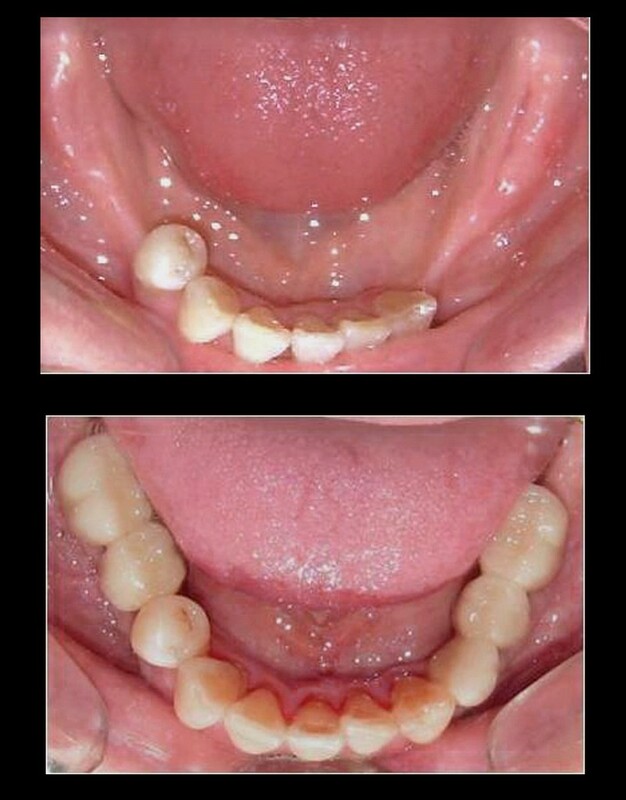 Maintain full bridges porcelain you remove the old removable dentures. 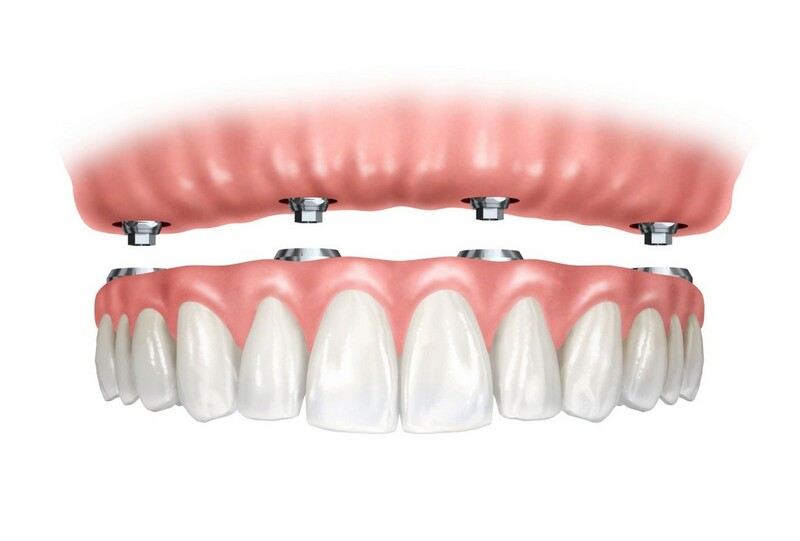 Provides support for dentures, which will give you more safety and comfort. 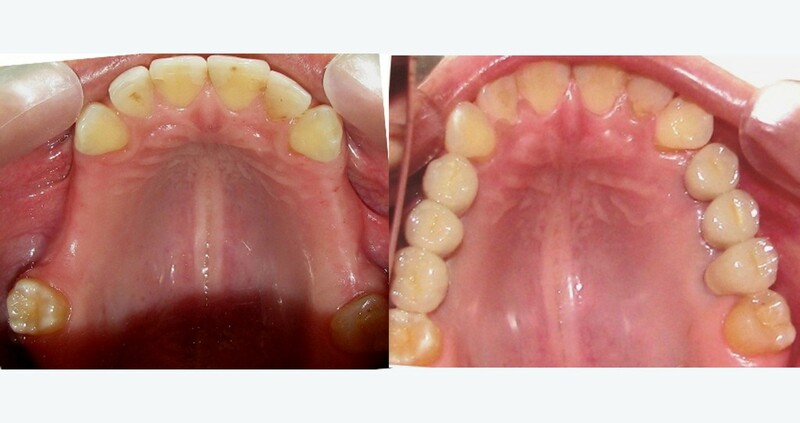 They look, feel and work like natural teeth. Allow eat without pain or irritation. 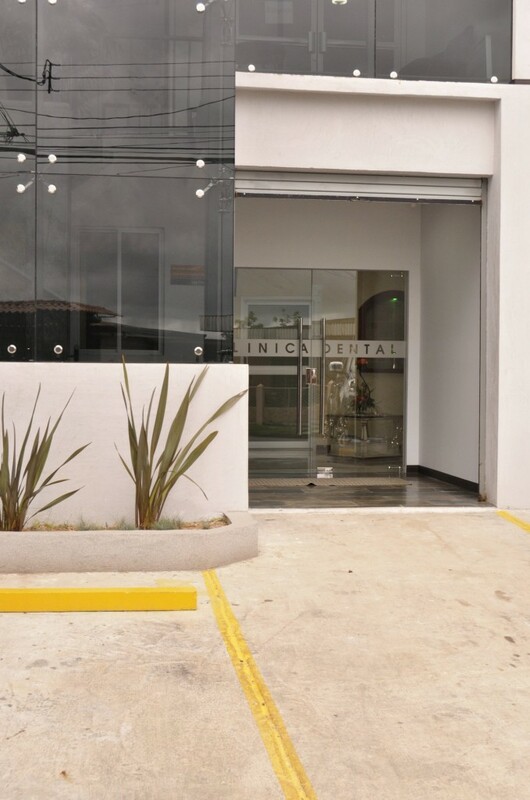 Improve chewing and digestion capacity. Allow regain your confidence and self esteem. 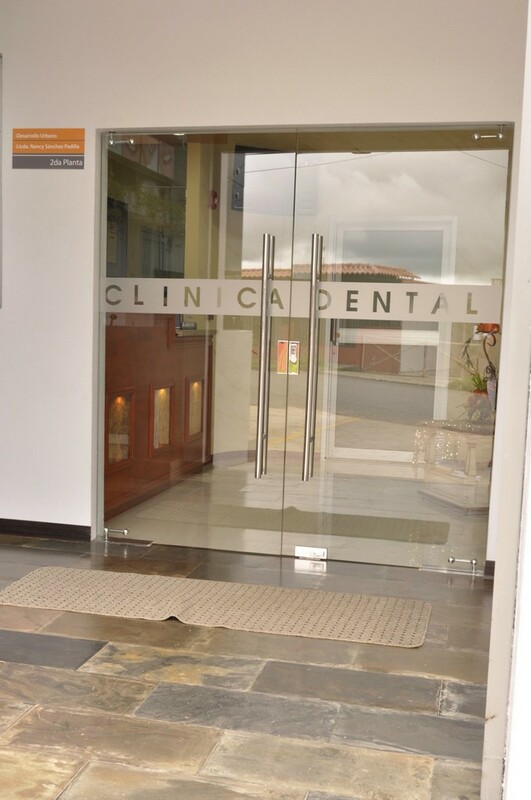 Serve as support for dentures. 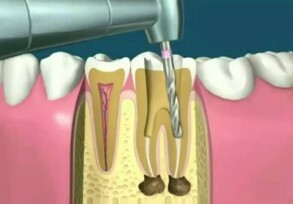 No cavities form and do not require root canals (endodontics). They stop bone loss by stimulating its growth.